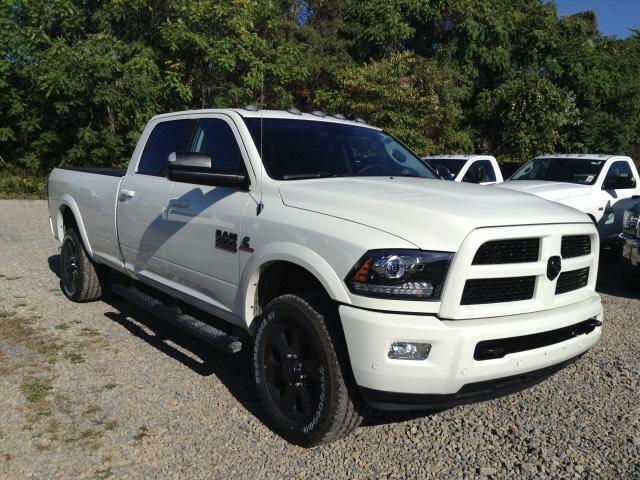 2500 Laramie, Laramie, Check out this 2017! Packed with features and truly a pleasure to drive! A turbocharger further enhances performance, while also preserving fuel economy. This model accommodates 5 passengers comfortably, and provides features such as: heated and ventilated seats, rain sensing wipers, and remote keyless entry. It features an automatic transmission, 4-wheel drive, and a refined 6 cylinder engine. Our knowledgeable sales staff is available to answer any questions that you might have. They'll work with you to find the right vehicle at a price you can afford. 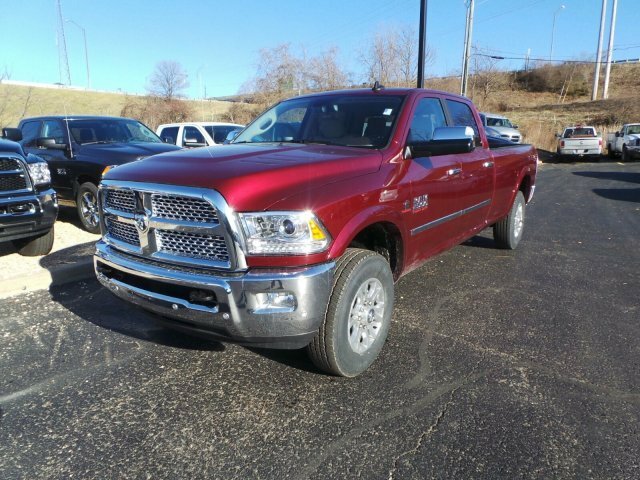 Call now to schedule a test drive., Power Sunroof,Bucket Seats,Current Generation Engine Controller,180 Amp Alternator,CTR Stop Lamp w/Cargo View Camera,Tires: LT275/70R18E OWL On/Off Road,Chrome Tubular Side Steps,Tow Hooks,115V Auxiliary Power Outlet,Folding Flat Load Floor Storage,Trailer Tow Mirrors,Rear Performance Tuned Shock Absorbers,RAM Active Air,Power Lumbar Adjust,Leather Trimmed Bucket Seats,Full Length Upgraded Floor Console,Ventilated Front Seats,Rear 60/40 Split Folding Seat,Winter Front Grille Cover,Exterior Mirrors w/Supplemental Signals,Exterior Mirrors w/Memory,Front Bumper Sight Shields,Anti-Spin Differential Rear Axle,High Back Seats,Tip Start,Transmission: 6-Speed Automatic,Diesel Exhaust Brake,Power 10-Way Memory Driver and 6-Way Passenger Seats,Engine Block Heater,Transfer Case Skid Plate Shield,Hill Descent Control,Chrome Exterior Mirrors,LED Bed Lighting,Exterior Mirrors Courtesy Lamps,Electronically Controlled Throttle,3.42 Axle Ratio,Off Road Package,Power Folding Mirrors,Quick Order Package 2FH Laramie,Cummins Turbo Diesel Badge,Cold Weather Group,Clearance Lamps,GVWR: 10,000 lbs,Protection Group,Front Armrest w/Cupholders,Selective Catalytic Reduction,Front Performance Tuned Shock Absorbers,Exterior Mirrors w/Heating Element,Auto High Beam Headlamp Control,Rain Sensitive Windshield Wipers,Convenience Group,Rear Window Defroster,Chrome Bodyside Molding,Power Folding Chrome Trailer Tow Mirrors,Heated Front Seats,Spray In Bedliner,Engine: 6.7L I6 Cummins Turbo Diesel,Offroad Decal,Transmission Oil Cooler,Heated Second Row Seats,5.5 Additional Gallons of Diesel,50 State Emissions Check out this 2017! Packed with features and truly a pleasure to drive! A turbocharger further enhances performance, while also preserving fuel economy. This model accommodates 5 passengers comfortably, and provides features such as: heated and ventilated seats, rain sensing wipers, and remote keyless entry. It features an automatic transmission, 4-wheel drive, and a refined 6 cylinder engine. Our knowledgeable sales staff is available to answer any questions that you might have. They'll work with you to find the right vehicle at a price you can afford. Call now to schedule a test drive. 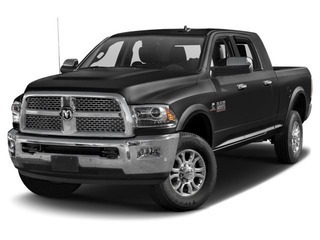 2500 Laramie, Laramie, The vehicles with listed dealer discounts are already discounted to an eprice ., 1 Year Trial,115V Auxiliary Power Outlet,180 Amp Alternator,3.42 Rear Axle Ratio,5-Year SiriusXM Traffic Service,5-Year SiriusXM Travel Link Service,5.5 Additional Gallons of Diesel,50 State Emissions,8.4' Touchscreen Display,Anti-Spin Differential Rear Axle,Auto High Beam Headlamp Control,Bucket Seats,CTR Stop Lamp w/Cargo View Camera,Chrome Exterior Mirrors,Convenience Group,Cummins Turbo Diesel Badge,Current Generation Engine Controller,Diesel Exhaust Brake,Electronically Controlled Throttle,Engine: 6.7L I6 Cummins Turbo Diesel,Exterior Mirrors Courtesy Lamps,Exterior Mirrors w/Heating Element,Exterior Mirrors w/Memory,Exterior Mirrors w/Supplemental Signals,Folding Flat Load Floor Storage,For Details Visit DriveUconnect.com,Front Armrest w/Cupholders,Front Bumper Sight Shields,Full Length Upgraded Floor Console,GPS Antenna Input,GPS Navigation,GVWR: 10,000 lbs,HD Radio,Heated Front Seats,Heated Second Row Seats,High Back Seats,Integrated Voice Command w/Bluetooth,Keyless Go,LED Bed Lighting,Leather Trimmed Bucket Seats,Media Hub,Power 10-Way Memory Driver and 6-Way Passenger Seats,Power Adjustable Pedals w/Memory,Power Folding Chrome Trailer Tow Mirrors,Power Folding Mirrors,Power Lumbar Adjust,Protection Group,Quick Order Package 2FH Laramie,RAM Active Air,Radio: Uconnect 8.4 NAV,Rain Sensitive Windshield Wipers,Rear 60/40 Split Folding Seat,Remote Proximity Keyless Entry,Remote Start System,Selective Catalytic Reduction,SiriusXM Satellite Radio,SiriusXM Traffic,SiriusXM Travel Link,Storage Tray,Tip Start,Tow Hooks,Trailer Tow Mirrors,Transfer Case Skid Plate Shield,Transmission Oil Cooler,Transmission: 6-Speed Automatic,Uconnect Access,Ventilated Front Seats The vehicles with listed dealer discounts are already discounted to an eprice . 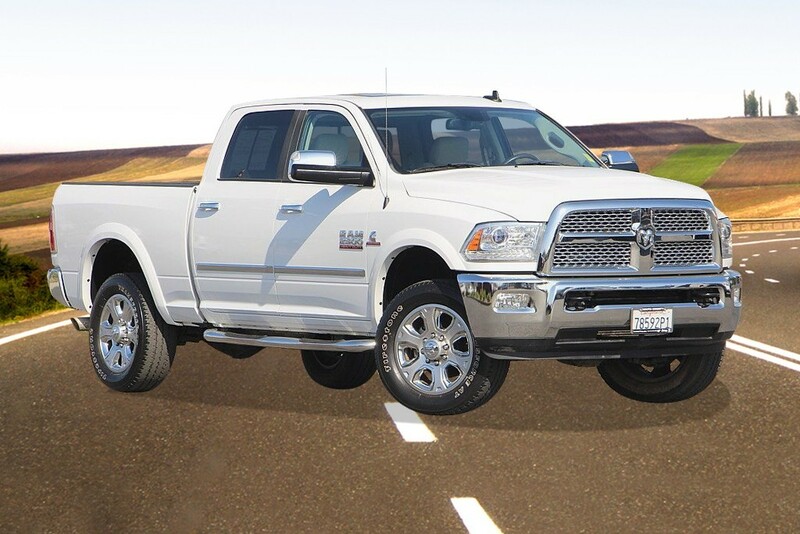 Thank you for viewing our Certified Pre-owned 2014 Ram 2500 Crew Cab Laramie 4x4 in Bright White with Canyon Brown/Lt. Frost Beige Premium Leather Bucket Seats! 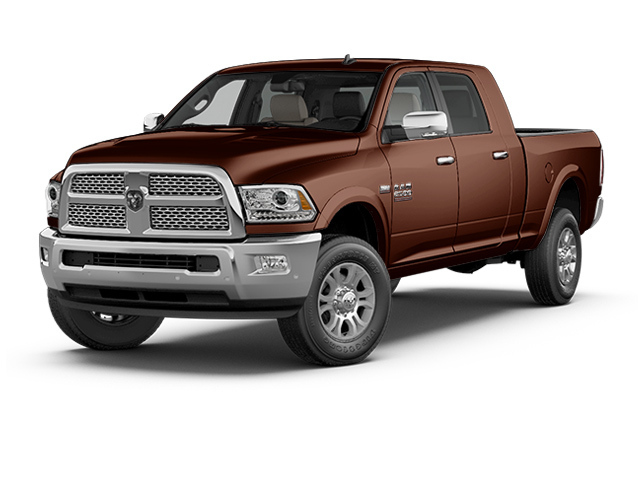 The 2500 is a great choice for comfort and towing capacity! 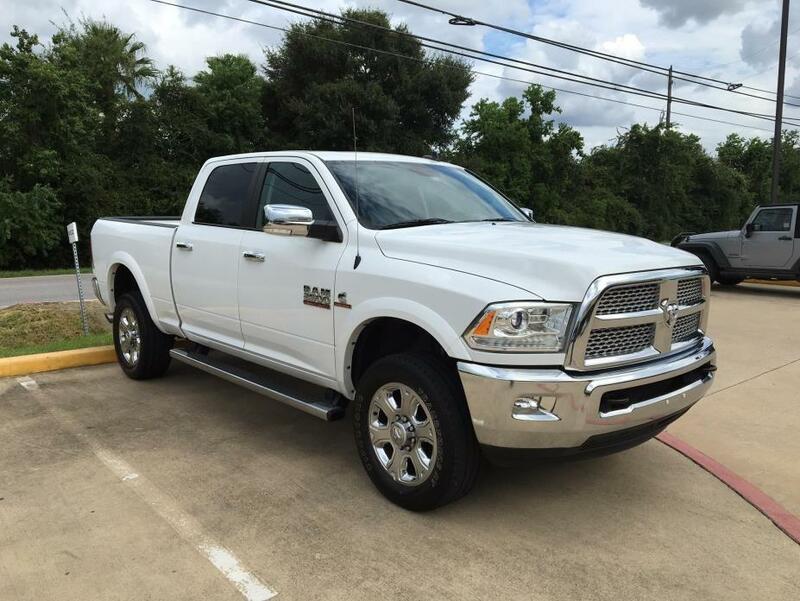 This beautiful 2500 comes well-equipped with the legendary Cummins 6.7L Diesel Engine, rock-solid 6-Speed Automatic Transmission and only 30,774 Miles. 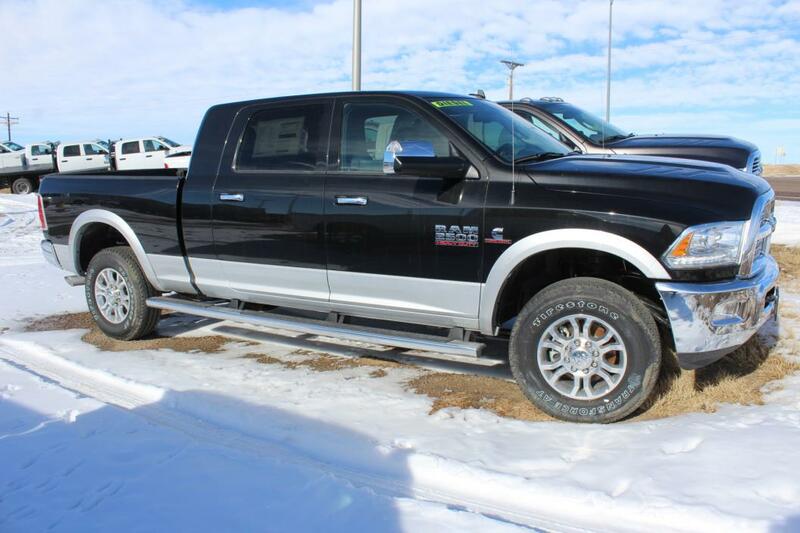 Popular equipment includes Touchscreen Navigation, Rear Backup Camera, Alpine Premium Audio, CD Player, SiriusXM, Powered Heated/Ventilated Front Seats, Heated Steering Wheel, Heated Rear Seats, Remote Start, Bluetooth, Keyless Entry, Spray-On Bed Liner and 20 inch Polished Aluminum Wheels! Rest assured! 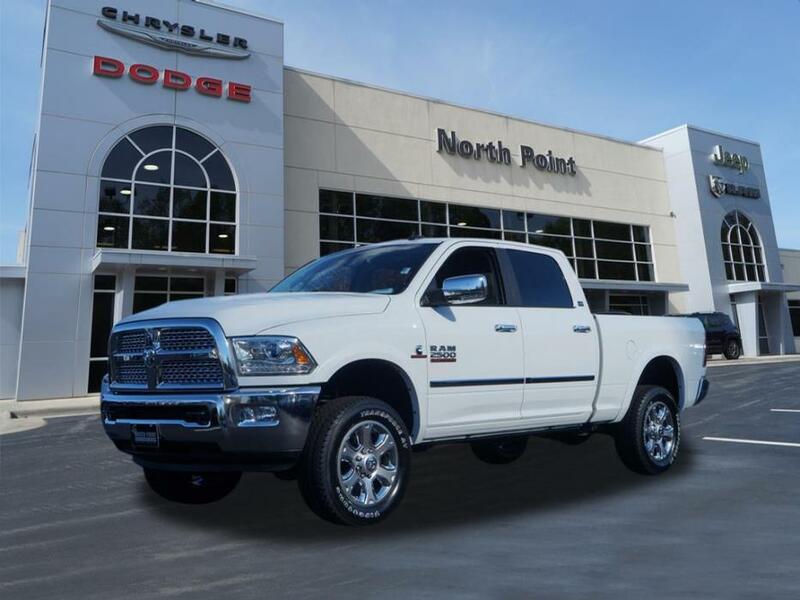 All of North Point's pre-owned vehicles are researched and priced regularly using LIVE MARKET PRICING TECHNOLOGY to ensure that you always receive the best overall market value. 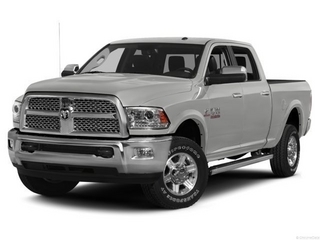 And the Chrysler Pre-owned Certification provides up to 7-Year/100,000 Mile Powertrain Limited Warranty! Contact us today to check availability and to schedule a hassle-free test drive! 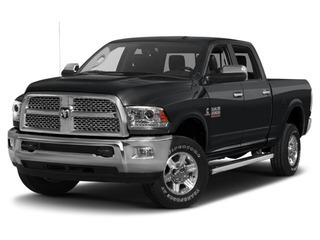 Thank you for viewing our Pre-owned 2012 Ram 2500 LARAMIE LIMITED in Black with Dark Slate Gray/Russet interior! The 2500 is a great choice! 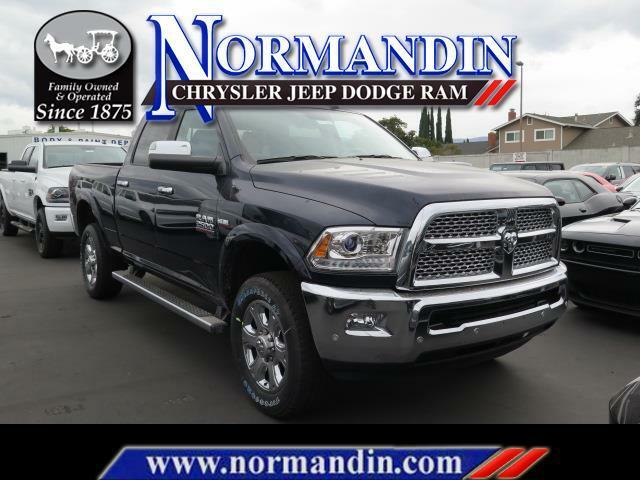 This beautiful 2500 comes well-equipped with a 6 Cylinder Engine, Automatic Transmission and 78,936 Miles. 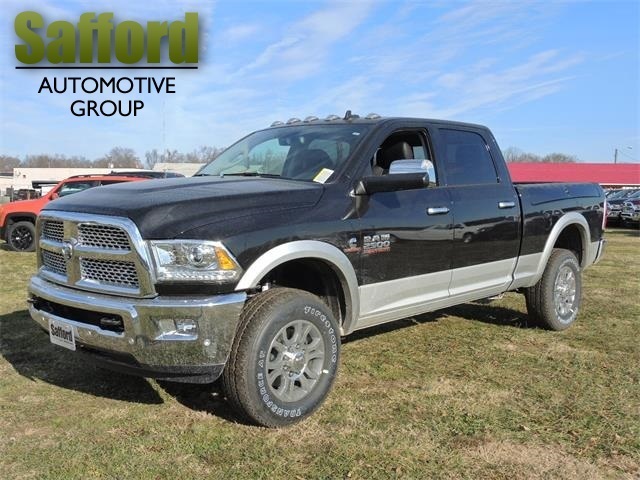 Popular equipment includes Navigation System, Backup Camera, Bluetooth, Heated Front Seats, Remote Engine Start, Bed Liner, and Keyless Entry! Rest assured! 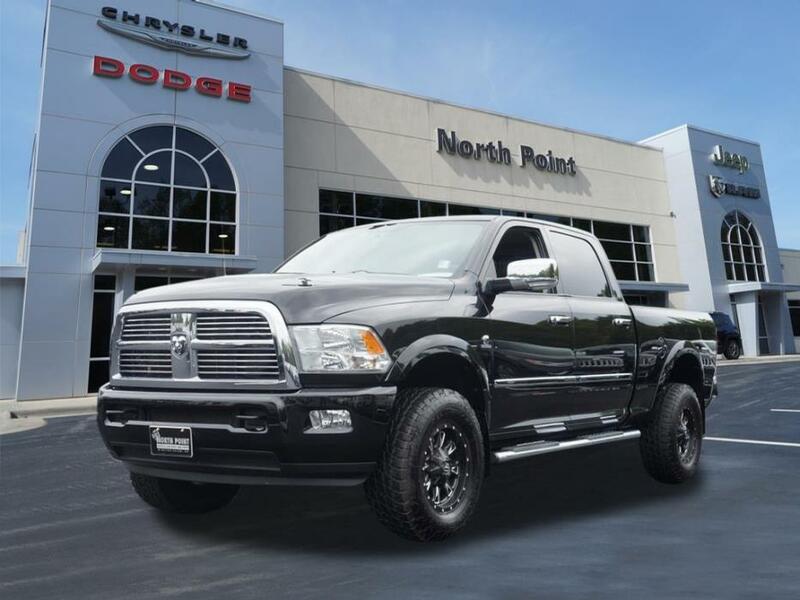 All of North Point's pre-owned vehicles are researched and priced regularly using LIVE MARKET PRICING TECHNOLOGY to ensure that you always receive the best overall market value. We have completed the following service work to ensure that you are getting a reliable vehicle: Tires Rotated Balanced, Oil Changed, New Wiper Blades, and Multi-Point Inspected. Contact us today to check availability and to schedule a hassle-free test drive! 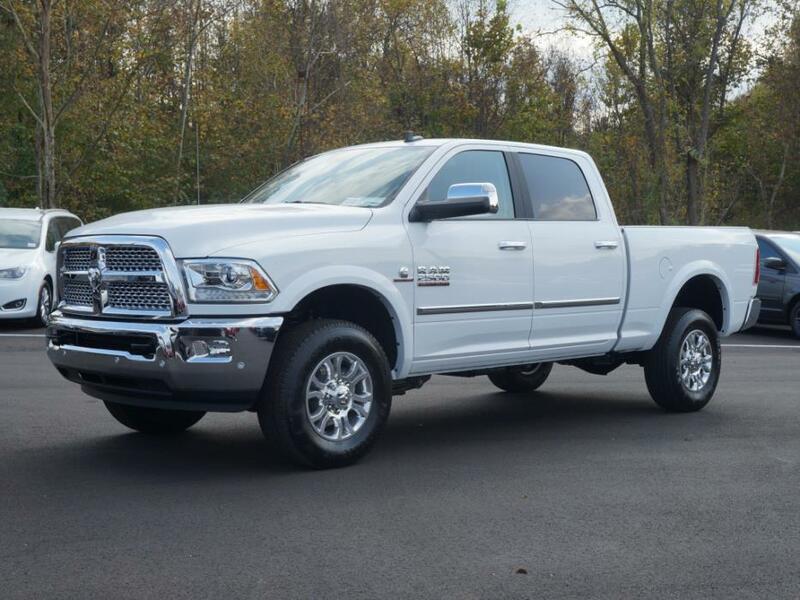 Thank you for viewing our new 2017 Ram 2500 Diesel Truck! There are currently $2750 in Southeastern Region Cash Rebates. You may qualify for many other rebates. Rebates are scheduled to expire on 11/30/2016. Call or email now to confirm your rebates and get your true ePrice!